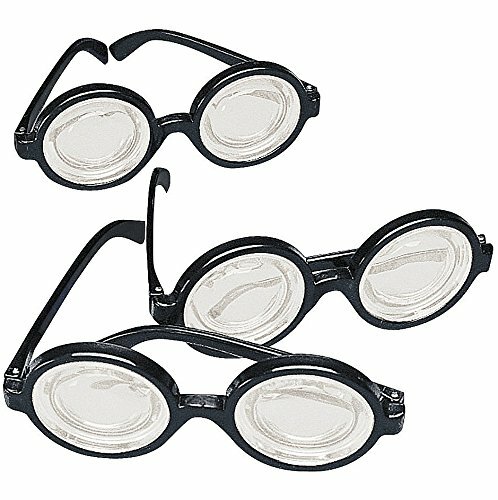 Big Mo's Toys Nerd Round Costume Glasses are made of black metal and can be worn to dress up any vintage costume, like Franklin D. Roosevelt or Benjamin Franklin. 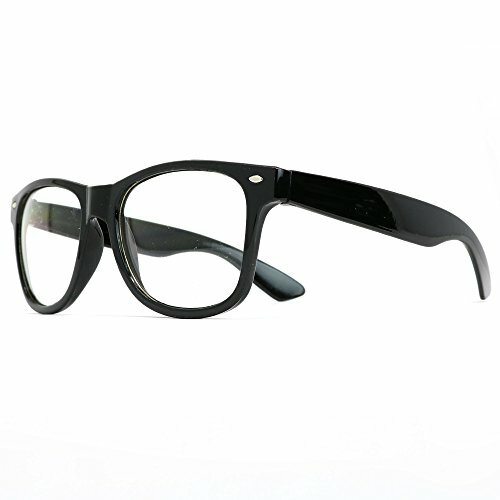 It can be worn by men women and children as a fashion pair of glasses, prop glasses, costume accessory, etc. 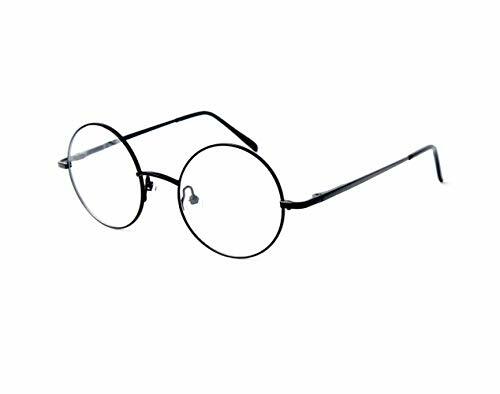 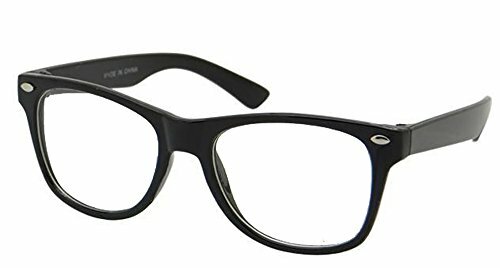 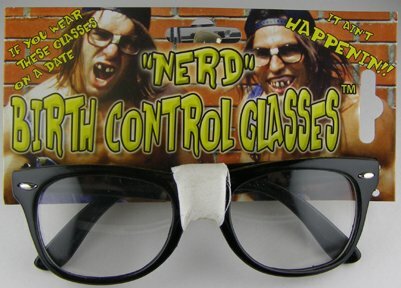 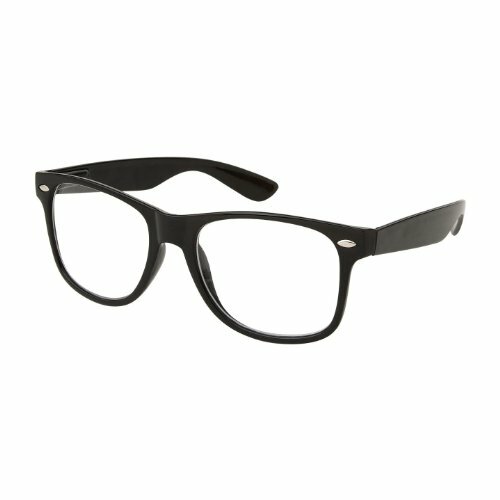 These rounded glasses are ideal for wear on Halloween with a scientist or Steve Jobs costume. 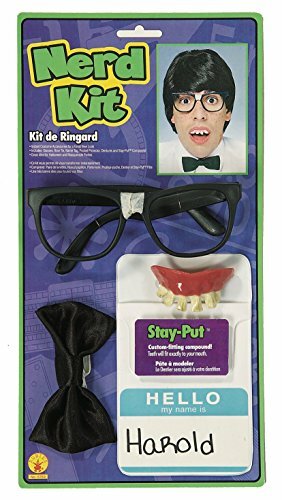 It is also a great item for a costume box for kids to play with at home or in school.Big Mo's Toys items are made of High Quality materials that are Non-Toxic and Tested to ensure your child's Safety.